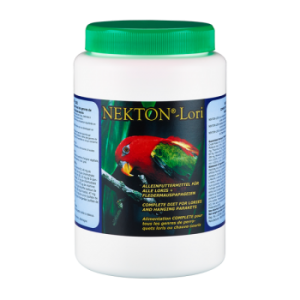 Prevents nervous system disorder (curled toes, head-bending, star-gazing, fits), scaly feet and beak, leg weakness, reduced egg clutches, poor egg hatchability and poor feathering. 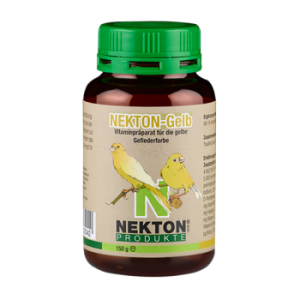 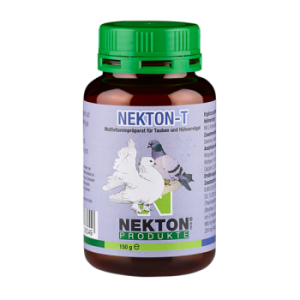 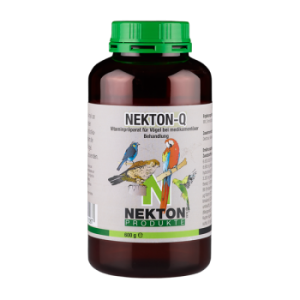 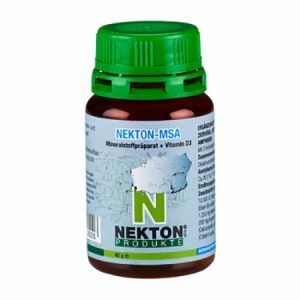 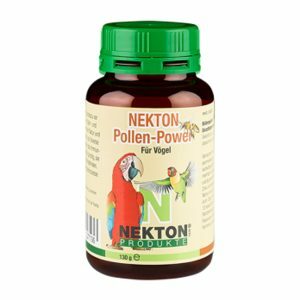 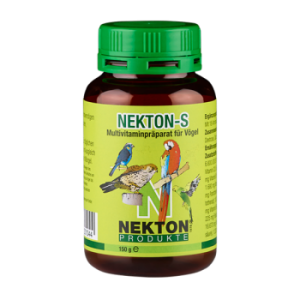 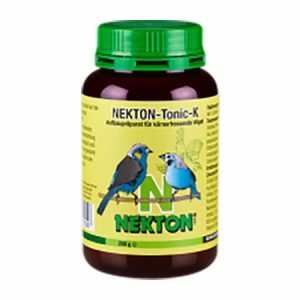 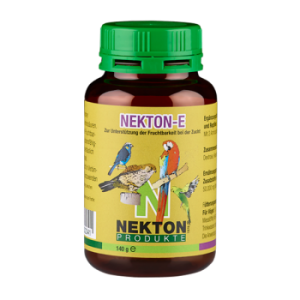 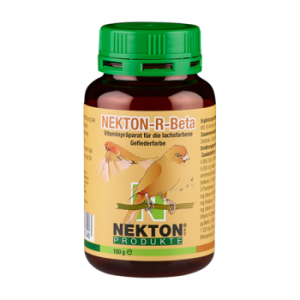 Contains high vitamin K content, for birds under treatment of antibiotics or under quarantine. 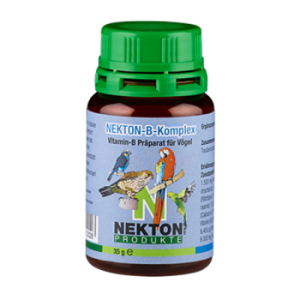 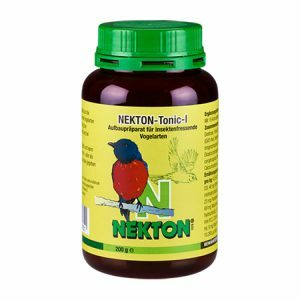 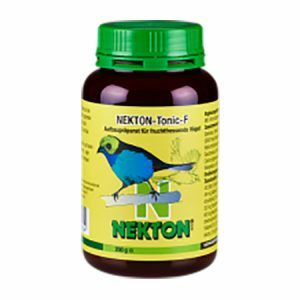 Ideal for fig parrots which require more vitamin K.
Complete diet for humming birds, sun birds, small lorikeets and other nectar-feeding species such as butterflies. 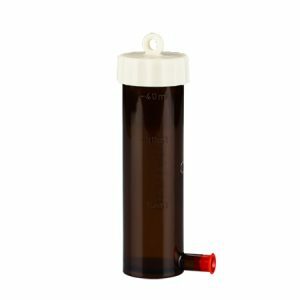 Made of brown plexiglass, impervious to UV light. 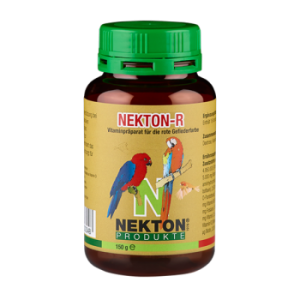 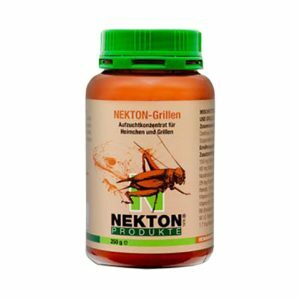 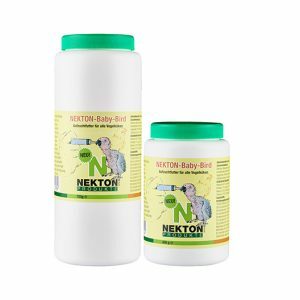 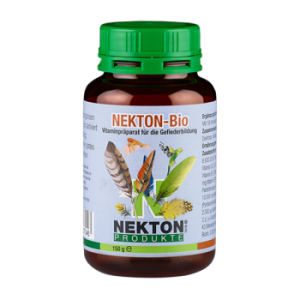 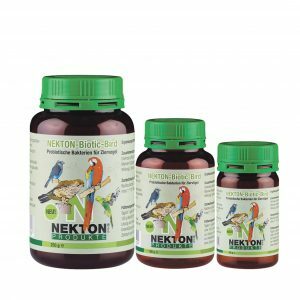 The ingredients containing all essential proteins, vitamins and minerals develop healthy and large crickets as an optimal source of nutrition for birds and reptiles. 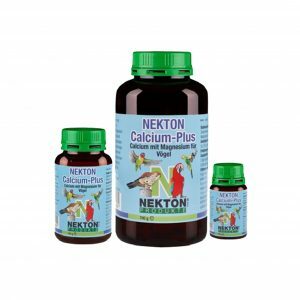 Contains organic calcium, magnesium and B vitamins. 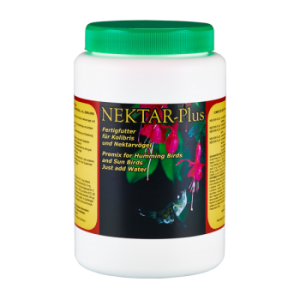 Ideal for breeding and calcium deficiency.